The Welch Allyn 21501 Insufflator Bulb Without Tip is compatible with the Pneumatic Otoscopes Models:20200,20251. As with all Welch Allyn high quality products and accessories the 21501 Insufflator Bulb Without Tip provides value and quality for the professional physician. Insufflator Bulb Without Tip is compatible with the Pneumatic Otoscopes Models:20200,20251. 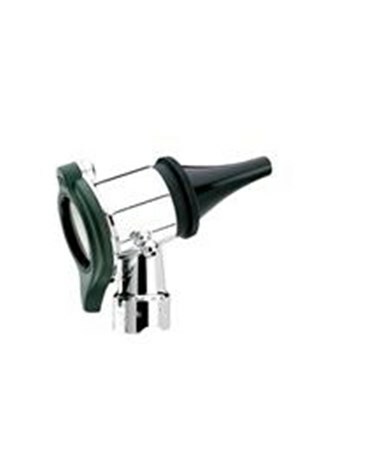 Insufflator Bulb & Tube Without Tip for Pneumatic Otoscopes.